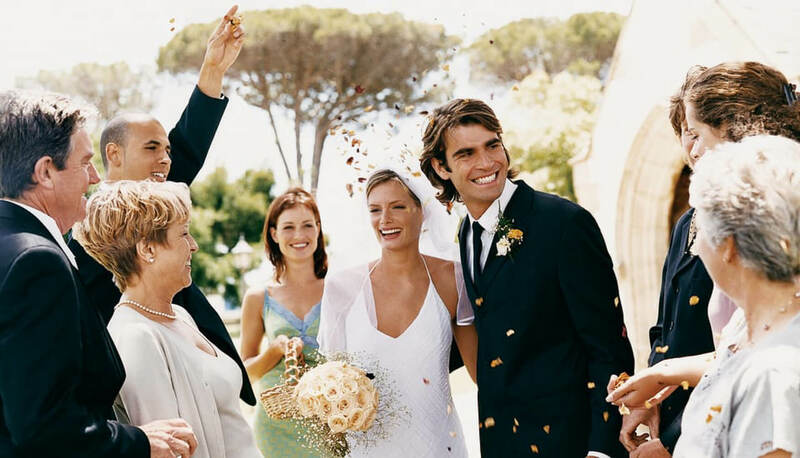 Whether your wedding is small and intimate – just you and a few close family and friends – or big and elaborate – with a bridal party nearing the double digits – Presidential can get all of your bridesmaids, groomsmen, ushers, and your most important loved ones to the venue on time and in style and comfort. And, is there anything that says "elegance" louder, and anything more memorable, than a gorgeous stretch limo bringing you and your bridal party to reception?! Of all the things you have to think about on your special day, transportation should NOT be one of them. Call Presidential today!